Separate yourself from your competitors by simply telling a better story. 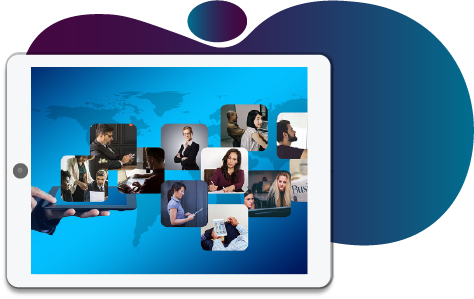 Learn directly from an expert Guerrilla Public Relations master. Regardless of where you are with your business, Public Relations is one of the most cost effective ways to drive sales. Many people cringe at the mere mention of Public Relations. Those people have not met Jill Lublin, an expert Public Relations master and co-author of Guerrilla Publicity. Jill will give you priceless Guerrilla tools to get your business or message noticed - even with a small (or no) budget. Go from “who are you?” to “I’ve heard of you somehow” and all the way to being considered a media darling. 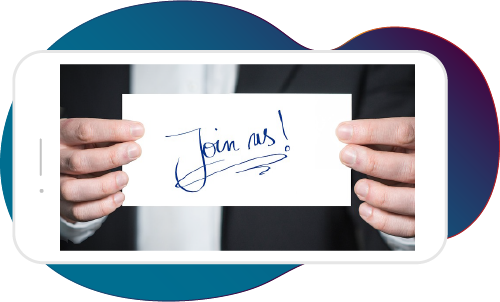 From books to magazines to blogs to TV and radio, there is a massive low-to-no cost opportunity for you to drive your sales. 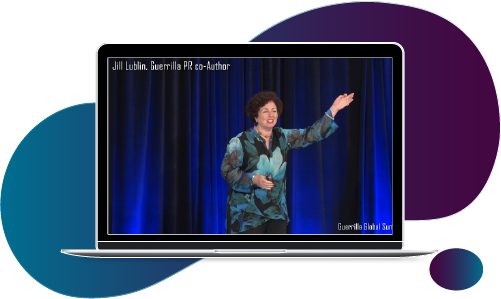 You'll learn as Jill Lublin shares her success story along with the stories of some of her clients while she works directly with Guerrilla Global Summit attendees to craft their unique message. Does your story position you? Does your story engage the media to feature you? 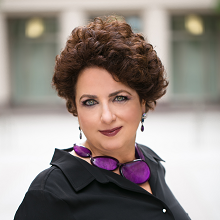 With 200+ speaking engagements each year, master publicity strategist and consultant, and bestselling author, Jill Lublin, consistently wows audiences worldwide with her entertaining and interactive keynotes, seminars, and training programs on publicity, networking, kindness and influence marketing. Over the past 25 years, Jill has worked with ABC, NBC, CBS, and other national and international media as a highly regarded publicity expert. She has been featured in The New York Times, Women’s Day, Fortune Small Business, Entrepreneur, Forbes and Inc. magazines. Jill is the author of four bestselling books, including: Guerrilla Publicity (Adams Media), which is regarded as the “PR Bible”. With four international bestselling books, Jill is acknowledged as the go-to person for building success through influence marketing, networking, and publicity. In addition to her speaking engagements, Jill trains and consults with executives, sales teams and marketing departments in Fortune 500 companies, as well as in small-to-medium-sized companies. Her innovative influence marketing and publicity techniques consistently increase bottom line results for her clients.